Not quite “fun” in the sense of been tweaked to make us look silly. This one has the “cute” factor attached to it. 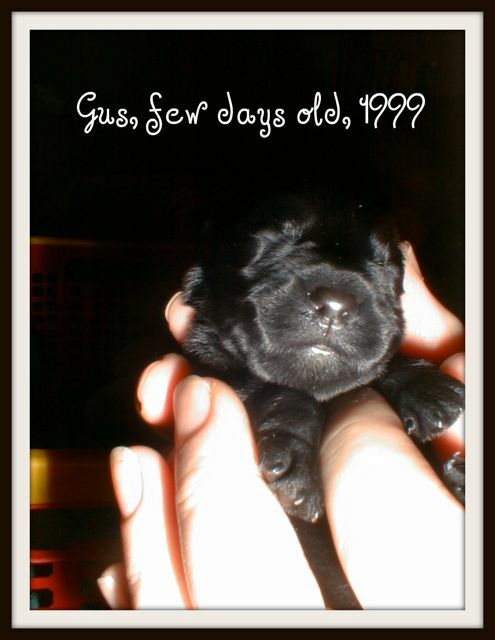 It’s Gus, way back in 1999, when he was only a few days old. Looks like he was a handful then! I wish They had pictures like that of me. I was a rescue and didn’t join Them until I was five months old.